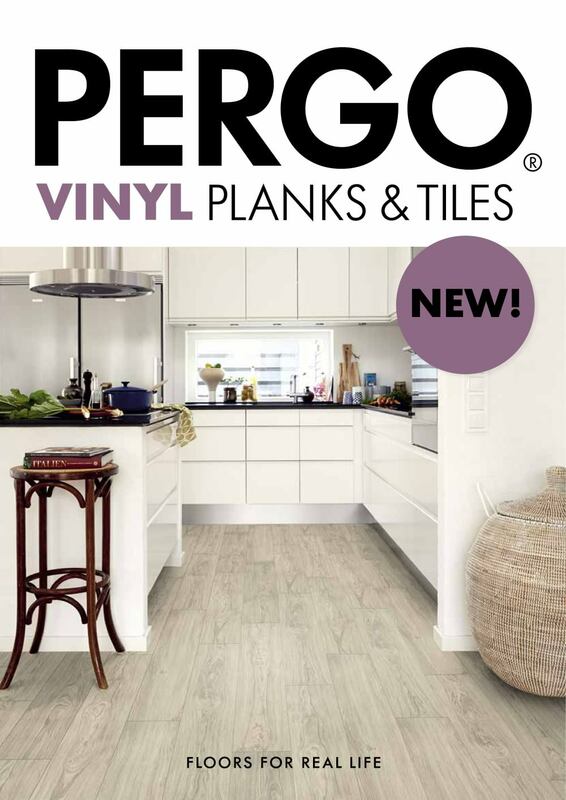 100% waterproof click vinyl from Pergo. Colour modern coffee. 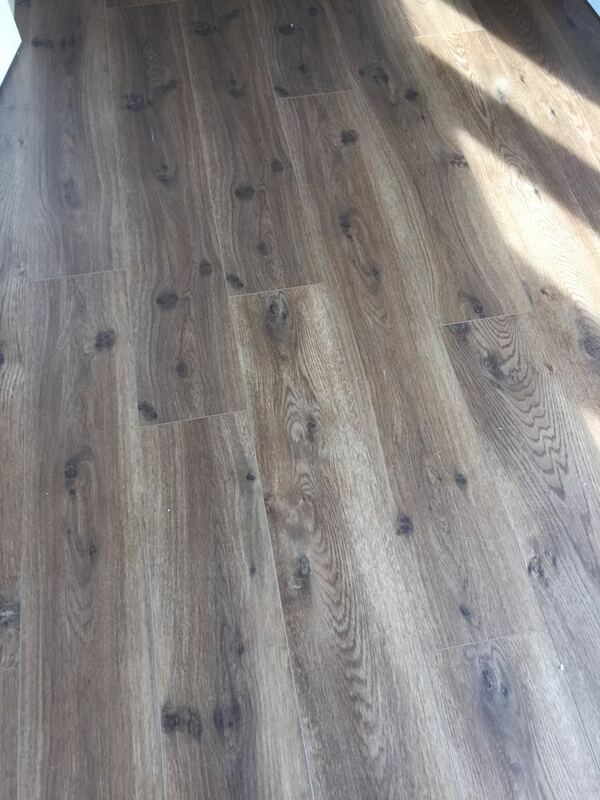 70m fitted all down stairs with pergo 1mm underlay. 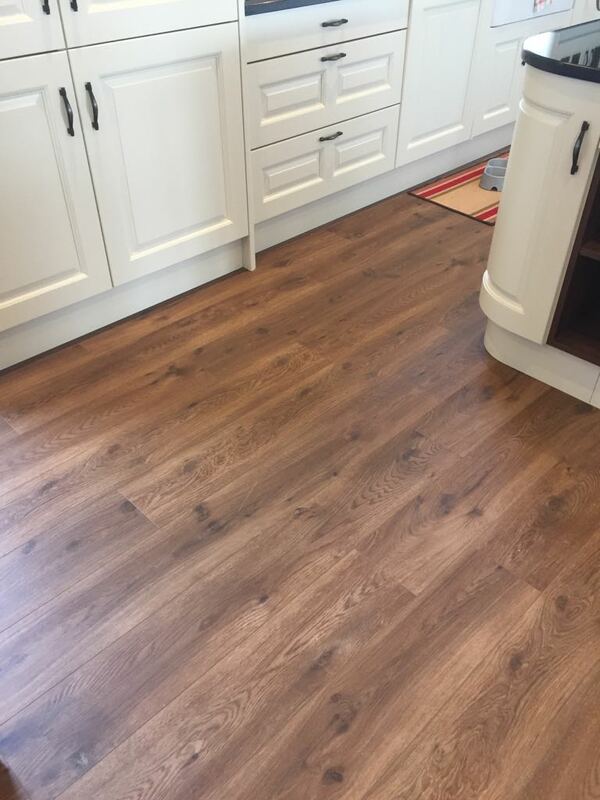 Warm, waterproof, scratch proof, non-slip, easy to fit, no grout or adhesive. 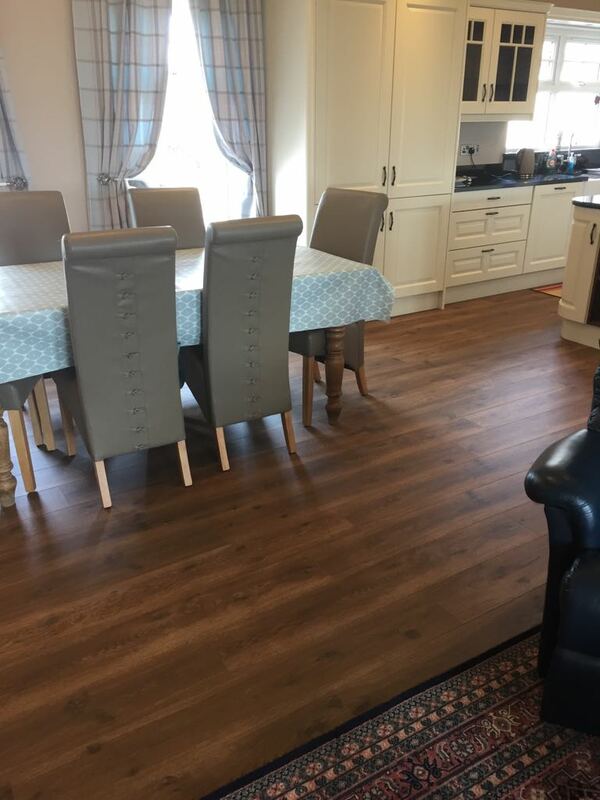 The next innovation overtaking the flooring market.